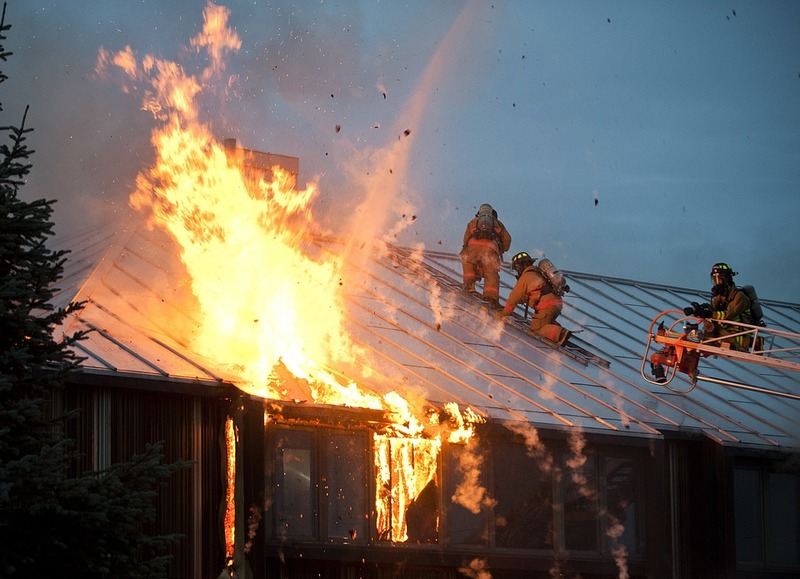 Westerlo, NY (January 6, 2019) – A man on Slade Hill was badly injured last night, January 5, when he was involved in a welding accident that then caused a fire in a home. Allegedly, the man had been attempting to weld an oil tank when it suddenly exploded. Emergency workers arrived at the scene of the accident and took the man to the Albany Medical Center. The extent of his injuries are unknown at this time, but police officers say that they were serious in nature. The accident happened at 6:11 p.m. at 8 Slade Hill Road. The owner of the home was at work when explosions could be heard across the area. A fire erupted and spread across the home, causing extensive damages. The flames have since been battled by firefighters. Police have not yet released the name of the man but their investigation into the matter continues at this time. Every year across New York, many people are injured in work-related accidents that take place for a variety of reasons. Some of these accidents happen due to other negligent parties and sometimes they take place due to defects and a variety of other reasons. You have many rights when it come to your accident and we are here to stand by your side. At Hach & Rose, we understand how important it is for you to be able to move forward after you have sustained serious injuries in an accident. You might be suffering from many physical, financial, and emotional effects due to your accident and wonder how you can move forward during one of the most difficult times of your life. We are here for you 24/7 when it comes to receiving results in your claim. As members of the community, we are devoted to helping innocent victims work through the recovery process. Contact us for more information today at 212-779-0057.